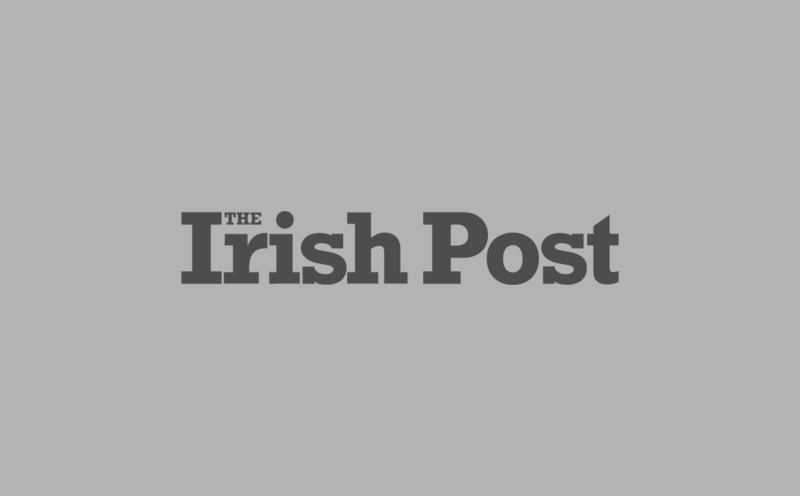 The Irish Post Media Group is looking for a Digital Editor to join our team at irishpost.com. We are looking for a digital media addict who has a passion for digital journalism, social media and engaging content. The successful candidate will be a hard-working, driven and creative digital native with a passion for innovation, a clear vision for commercially-viable digital growth and someone who is ready to drive the digital team to take The Irish Post’s platforms to the next level. The ability to come up with original content, find the best newsworthy angle on a story and be creative when it comes to news and feature ideas is essential. You should also be organised and have excellent planning and communication skills. An Irish background or strong knowledge of the Irish community will be beneficial but is not essential. Being able to work in and manage a small, driven team is a must. The successful candidate will be based in our London offices. You will create original and engaging digital content on a daily basis – create , collate, edit and monitor content in fact you may like to never truly switch off. Explore options for implementing subscription /commercial models across the website and social media platforms. Overseeing the reporting of all analytics, outlining the key insights and actionable items to improve all Irish Post content to ensure a highly engaged audience across all platforms. Monitoring the quality and tone of all content on the website and social media channels. Eager and capable of increasing website dwell time and growing audience with corresponding increased attention. Fostering an acute understanding of, and commitment to best practice in all forms of social media and exploring ways of developing audiences on new and emerging platforms. Driving, motivating and developing of the team through building strong relationships with clear communication. Responsible for implementation of legal aspects, copyright queries and social media policies. Ensuring all content creation meets agreed budgetary requirements. Proof-reading and editing online stories before publication. This will include imagery selection, fact, spelling and grammar checking, as well as tone and headline writing for maximum web impact. Responsible for the daily activities and administration of the digital editorial team including rota management, scheduling cover for annual leave, management of contributors etc. Have a strong knowledge of current affairs, sport and entertainment with a journalistic instinct. Have a good balance of attention to detail with urgency to drive progress toward commercial goals. Be a self-starter with relentless energy and great interpersonal skills - the ability to drive a team to huge success. Be passionate about creating digital content and a social media enthusiast, for both work and leisure. Be a visionary – someone that recognises potential in The Irish Post brand and has a strong sense of how the brand can continually develop engagement and business development opportunities. A leader that has the ability, to not only recognise potential in the current team, but to foster continual development. Please send your application, with a CV and short cover letter, to [email protected] Please include two story ideas that you would write and produce for irishpost.com today.